Incredibly rare industrial building for sale! 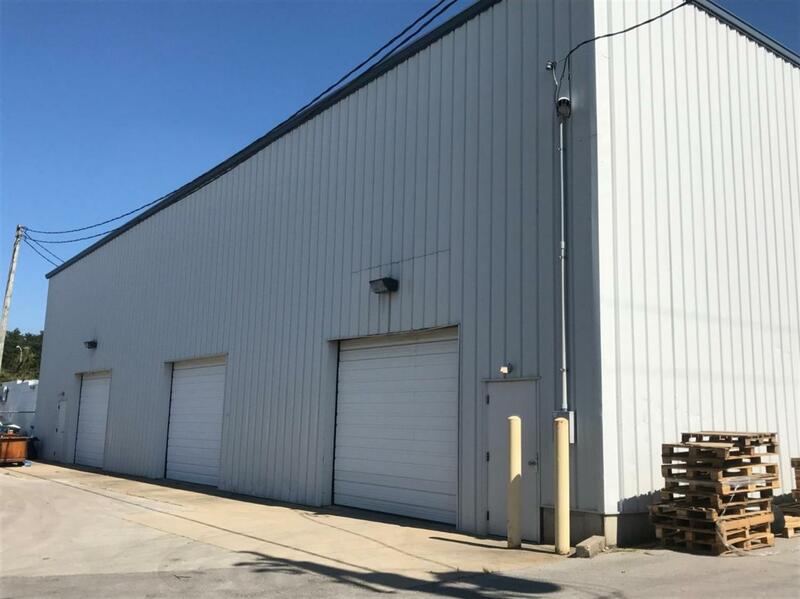 The property is a clear span +/- 9,240 SF warehouse with three 10'x12' drive-in doors, one outside truck dock, metal halide lighting, and 25' clear height. Listing provided courtesy of M Clay Angelucci of Block + Lot Real Estate. Listing information © 2019 LBAR Multiple Listing Service. All rights reserved.